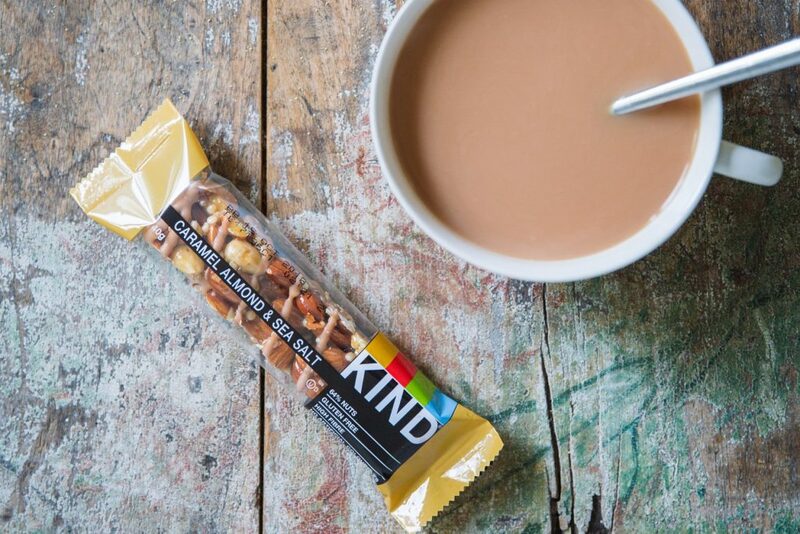 KIND makes healthy and tasty snacks with simple, wholesome ingredients that are good for your body, your taste buds and your world. With KIND you can enjoy something delicious AND feel good about your decision. You don’t have to deprive or punish yourself in order to be healthy and you don’t need to regret your indulgence later. KIND believes that one kind action can change someone’s day, which is why our mission is to spread KINDness one snack and one act at a time.